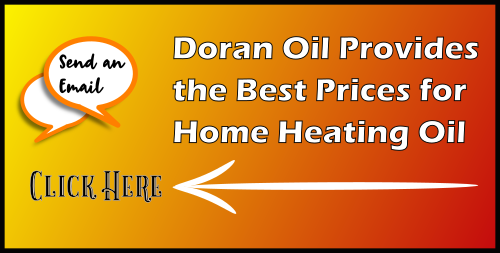 Doran oil is a leading supplier of quality home heating oil, agricultural diesel and commercial fuels. Doran oil is a family run business that provide a friendly and efficient service and goes the extra mile to meet our customer’s needs. Doran Oil is retailing oil since 2008. Séamus Doran has worked in all areas of the oil business since 1992. At Doran Oil we have four delivery trucks. Our truck meters are independently calibrated and sealed by the Legal Metrology Service (Weights and Measures). All drivers are Hazchem Licensed to carry dangerous substances and are retested every 5 years. Tax Clearance is available on request. 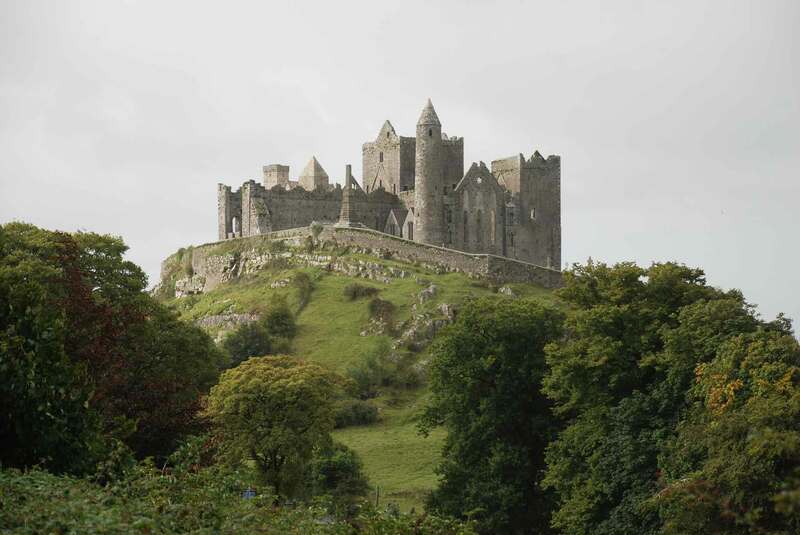 Since commencing in business Doran Oil has delivered Tedcastle Fuel products. Doran Oil Send us a message today!